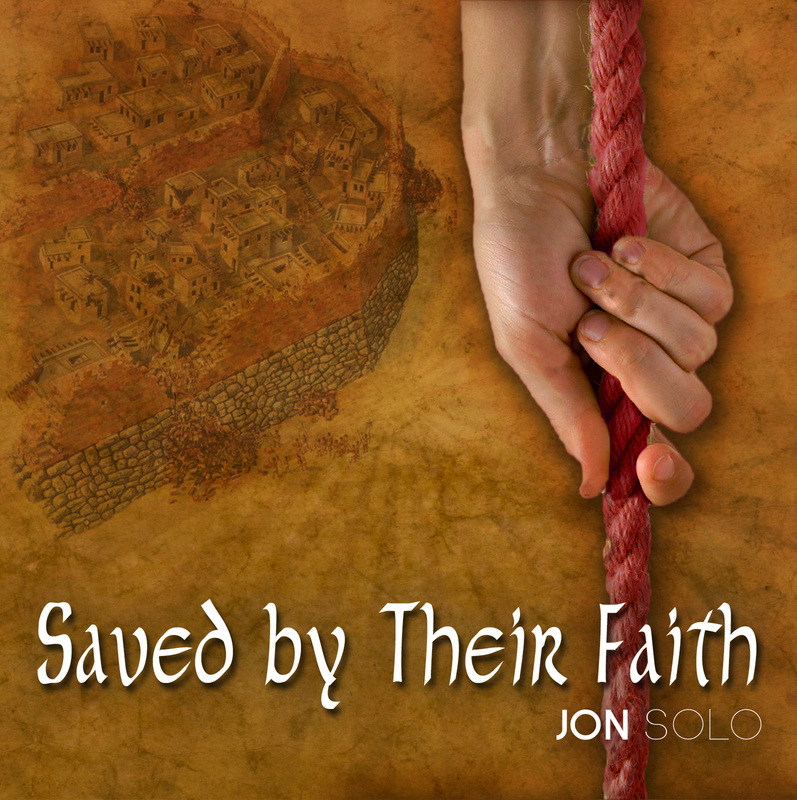 This album is inspired by events that took place in the Bible book of Joshua. It is free to the public. Please click on individual songs to listen. Track 1 and track 9 contain a musical theme that is borrowed from "A Victory Song" ©Watchtower Bible and Tract Society.